"Thank you for making my house into a home"..........Sarah, Marygate, York. 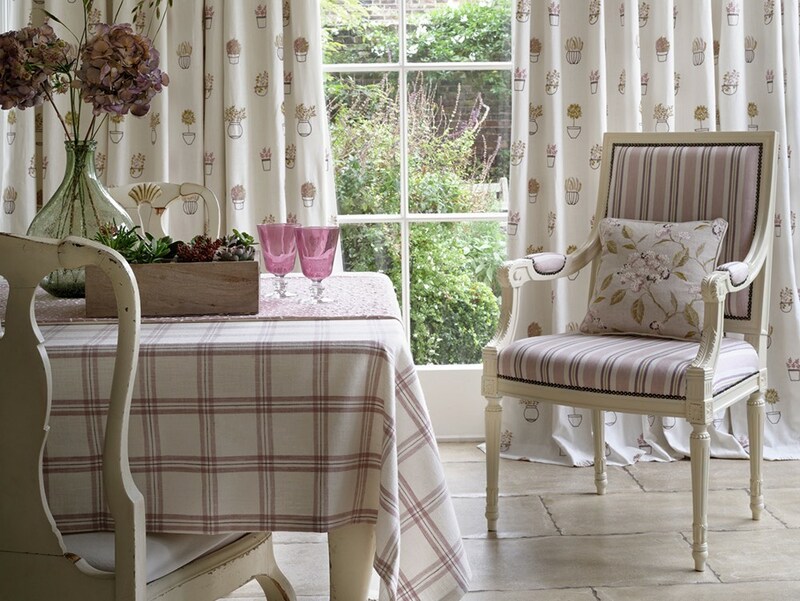 Carolines Curtains and Blinds is a made to measure hand made curtain making business based in York. We have been established since 2000 and are a team of husband (Colin) and wife, myself (Caroline). 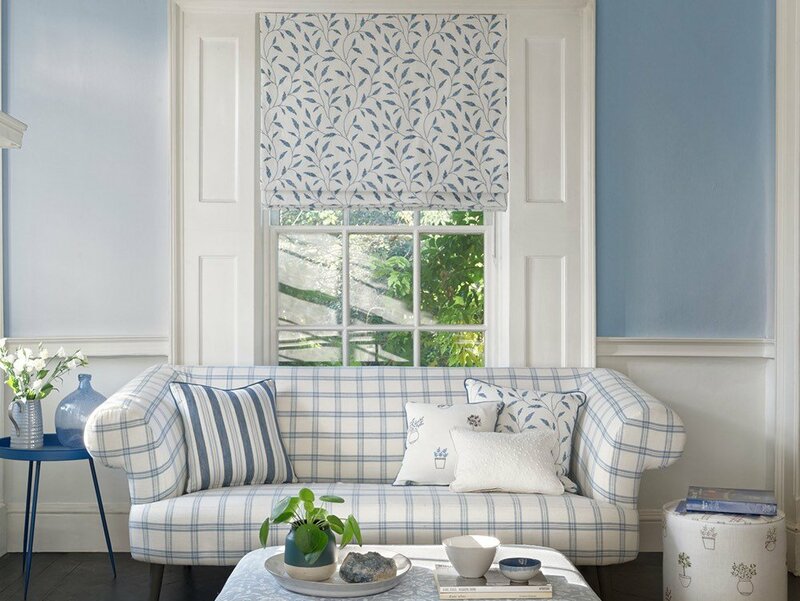 I am an experienced Curtain maker and make all the curtains, roman blinds and pelmets by hand. Colin is a fully qualified fitter . We work closely together to ensure we deliver the best service possible. Colin is an experienced curtain and blind fitter. He fits the poles, tracks, blinds (roman, roller, vertical, venetian, velux) and specializes in metal corded tracks for bay windows. He can find a solution for any height or width for angled or bow bays with or without returns. Tracks are made to fit in your home to guarantee an exact fit . He also makes up bespoke wooden pelmet boards on site. Taking inspiration from the refined chic of our favourite Parisian hotel, Chateau epitomises distinctive elegance. 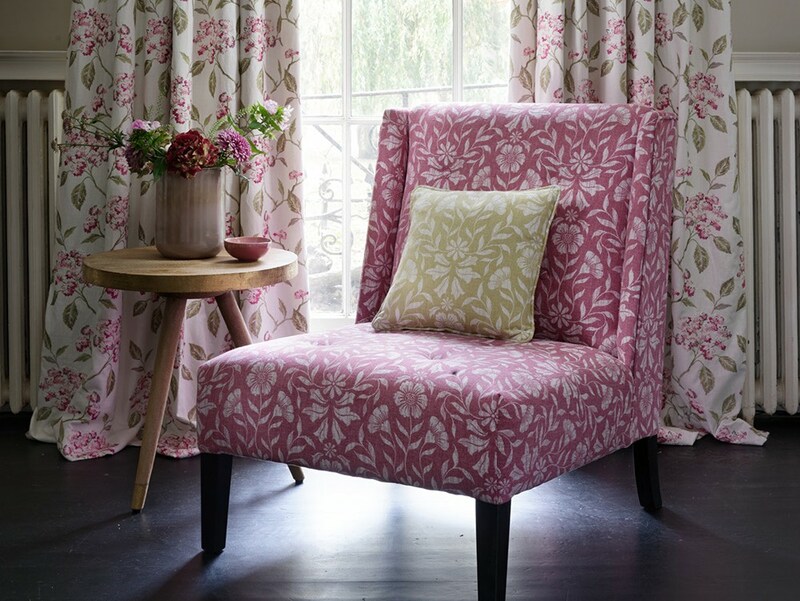 Carolines Curtains and Blinds can now supply any Ashley Wilde Fabric ~ get in touch. Oriental Garden - Clarke and Clarke. Playful prints depicting exotic flowers picked from an oriental garden make this a beautiful collection. Image use on this site. Images in the gallery are owned by the owners of this site and are all our own work and photographed by Colin. Clarke and Clarke images on the main page have been used with their permission.